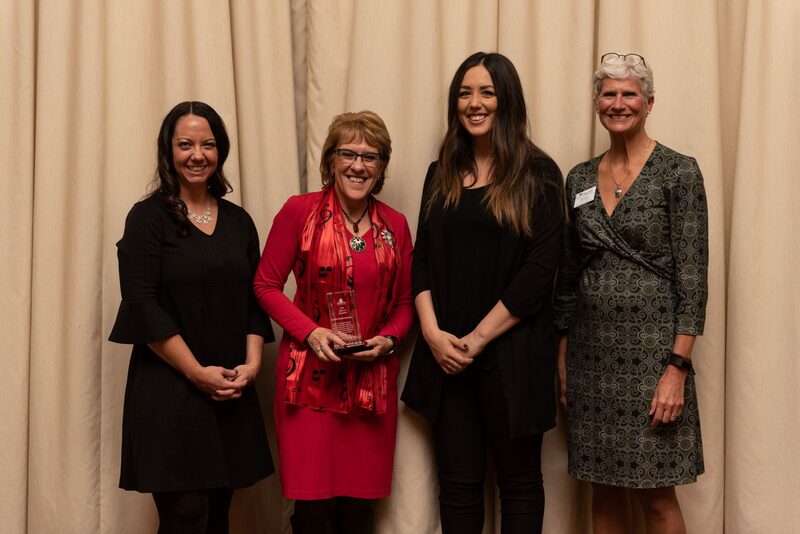 Congratulations, 2019 Annual Award Recipients! Congratulations to our award winners and all of the nominees! Pictured: Dr. Priscilla Romkema accepting the Spirit of Spearfish Award. Spearfish could be your new home. Join us for the Largest One- Day Leadership Event. 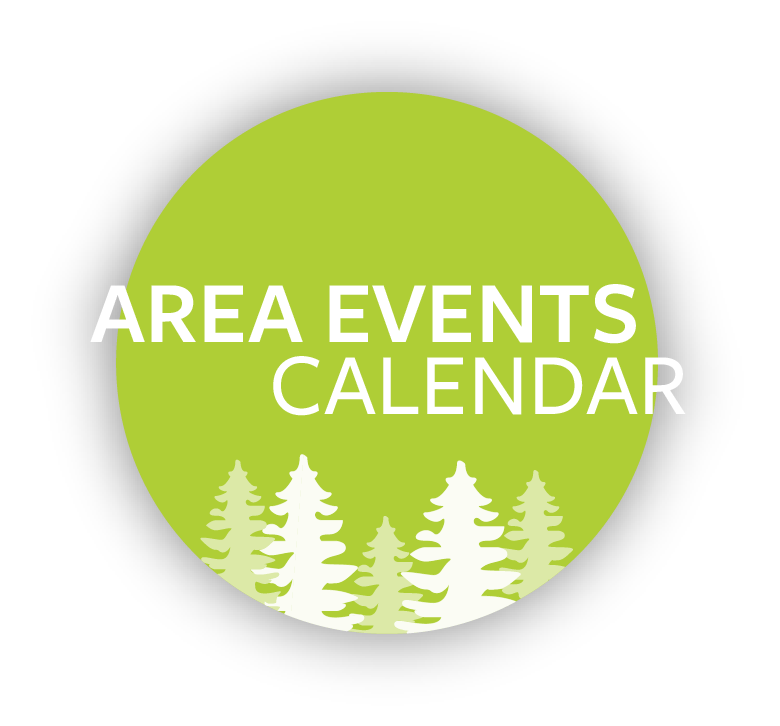 Video News | Discover upcoming Chamber programs and events. 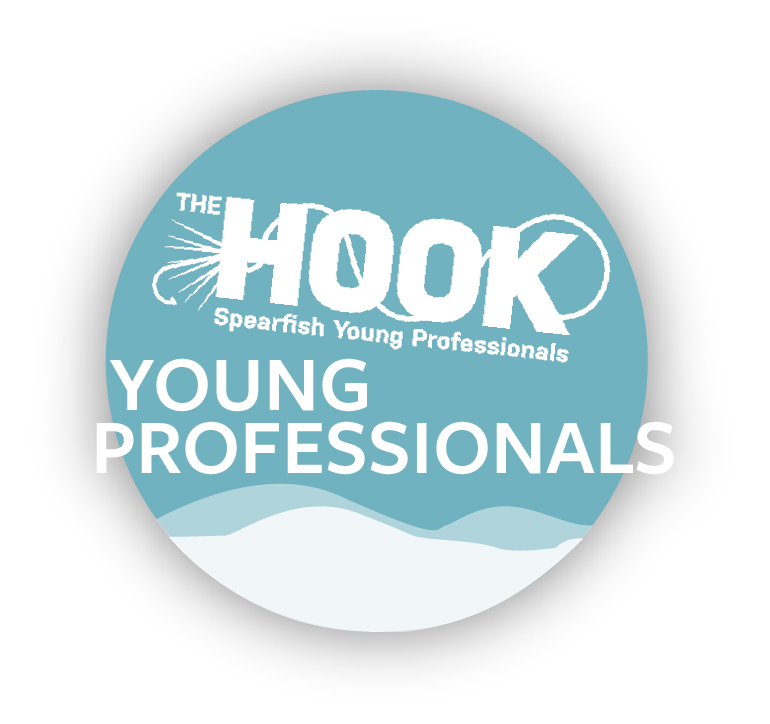 The Hook | Join a community of young professionals who establish relationships, empower each other, and engage in the community. 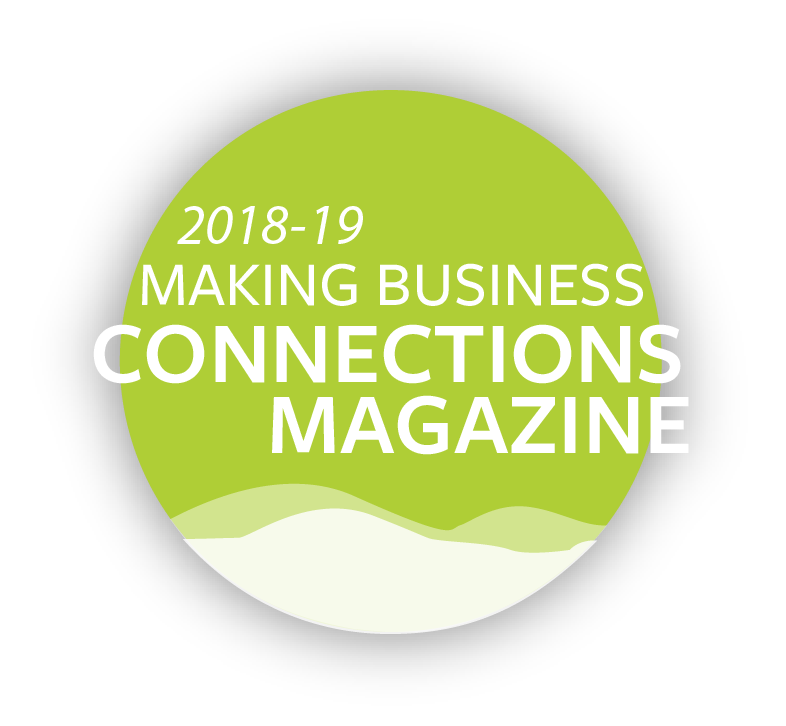 2018-19 Making Business Connections | Check out the Chamber’s Relocation Guide and Membership Directory. Gold Card | Recieve discounts at local member businesses. Prescription Card | Save money with discount drug card. Thank you to our area sponsors.